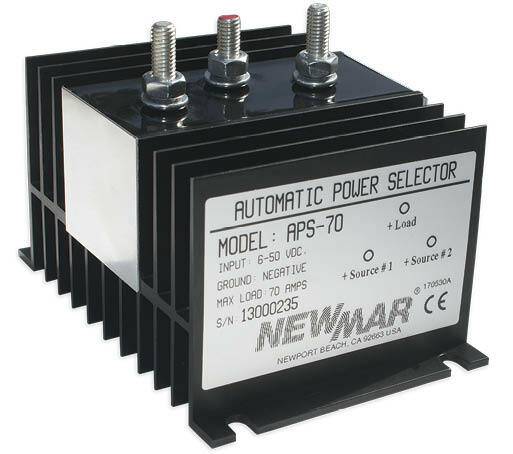 The Automatic Power Selector (APS) is a solid state device which enables installation of a seamless, redundant power system for critical electronic loads. 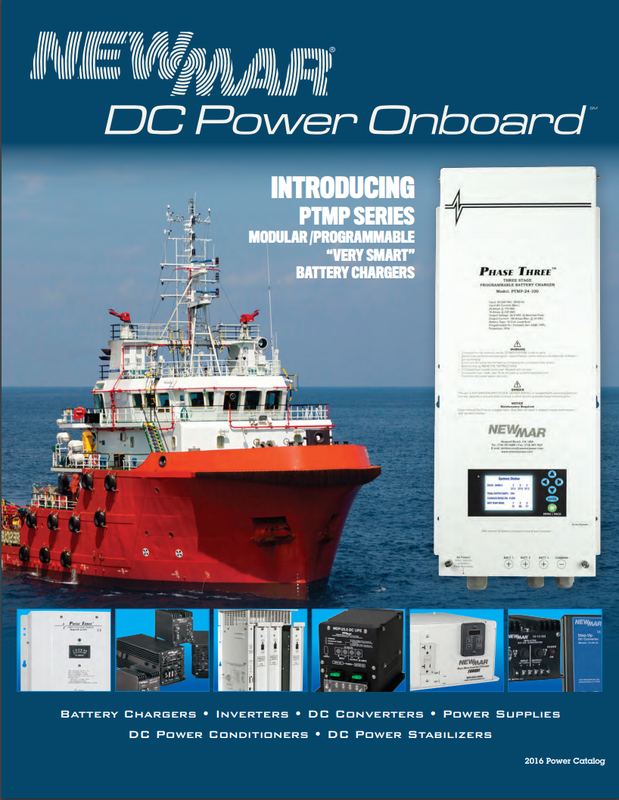 It selects the higher voltage of two independent DC power sources and routes power to the load. Should one source falter or fail, the other will automatically supply the load with no transfer delay, operation continues uninterrupted. 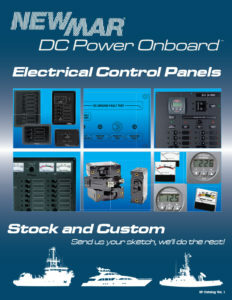 Easy installation, two independent power sources are wired to the APS and routed in a single output to the vital load. 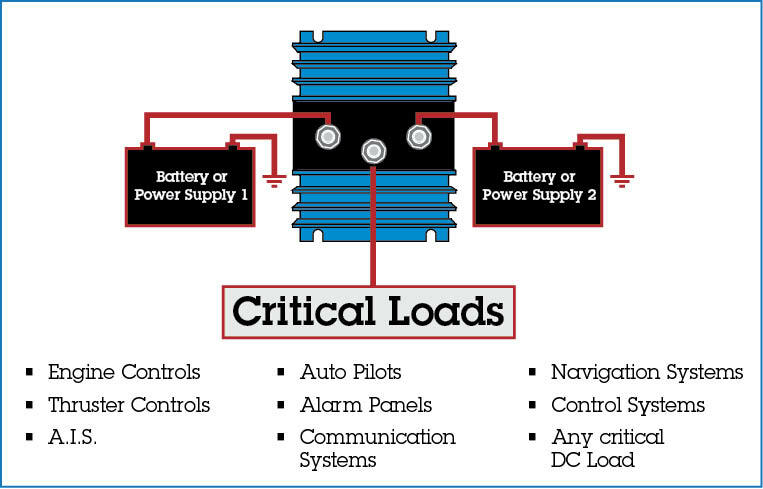 Alarm sense wires can be easily attached to input studs providing loss of power source signal. Rugged, rust-proof anodized aluminum case.